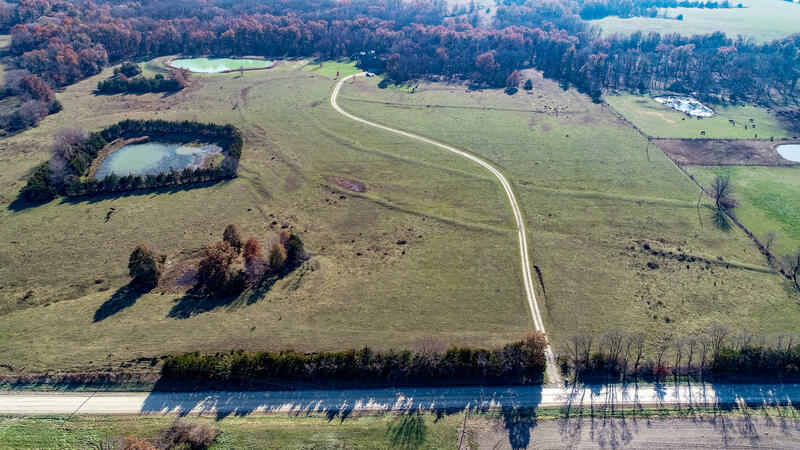 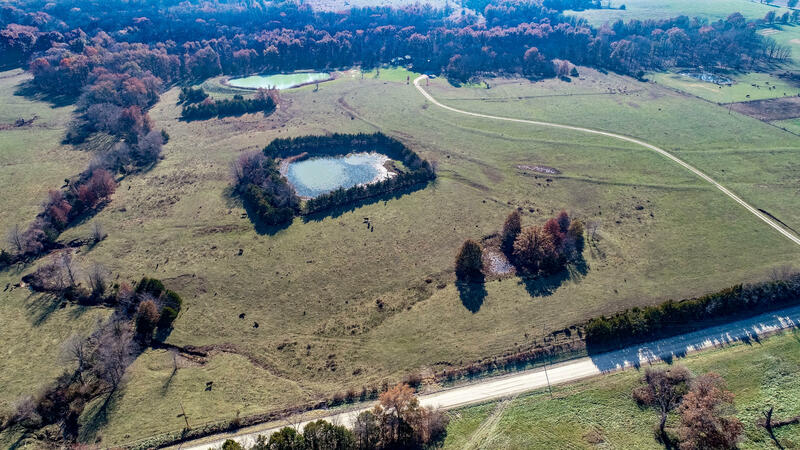 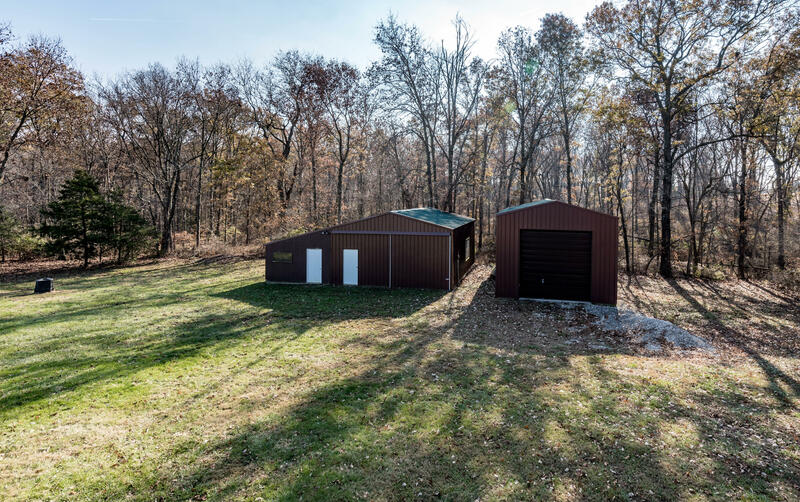 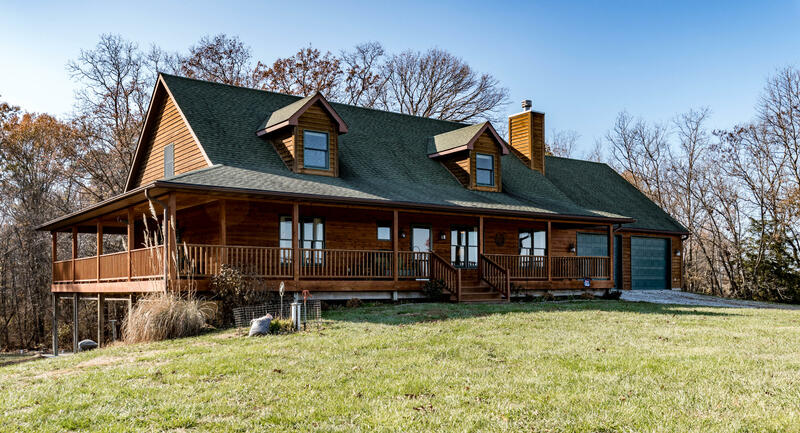 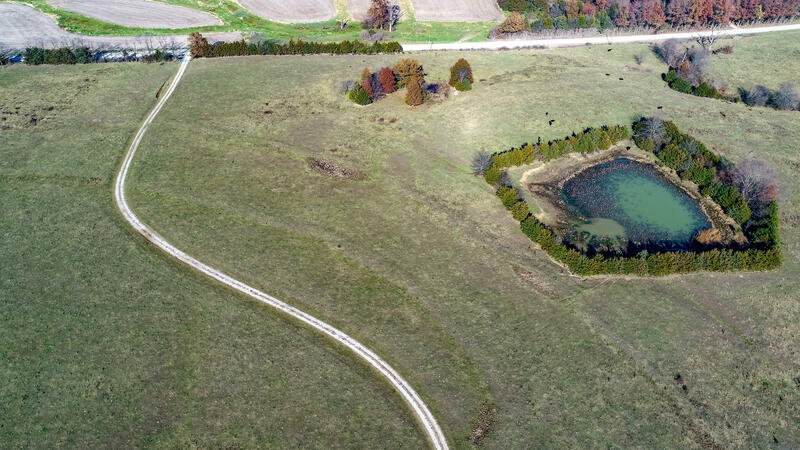 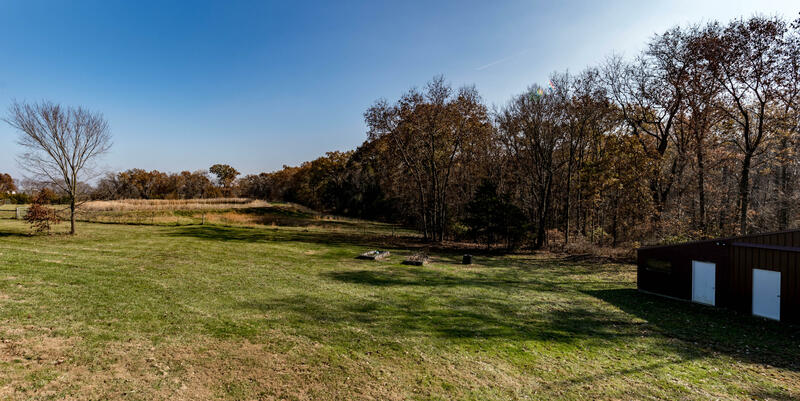 Fabulous opportunity to own your own Custom built 4 bedroom (room for more downstairs) 5 bath home on 50 acres of serenity with only slighlty over a mile of gravel. 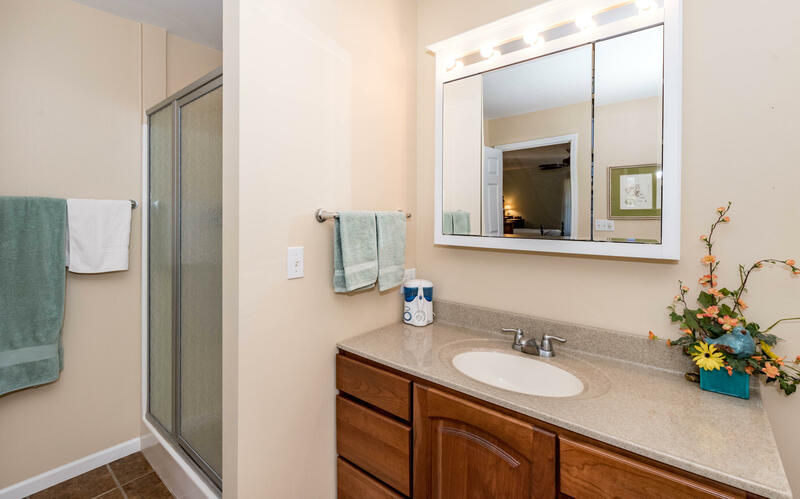 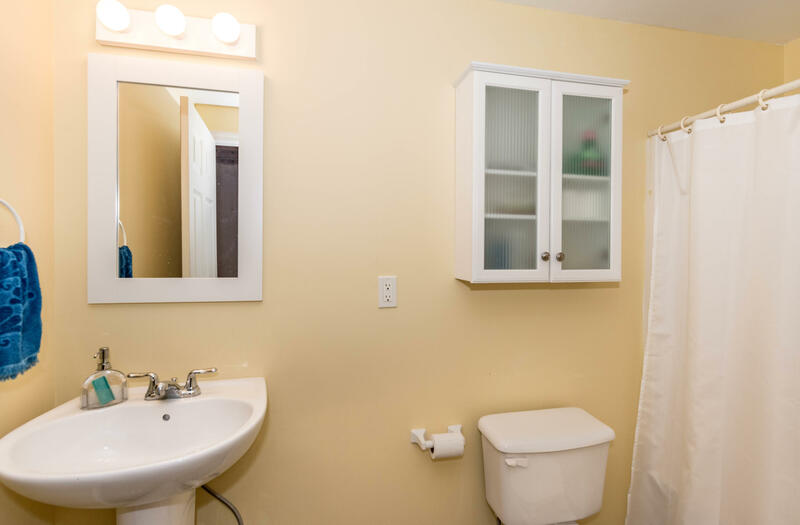 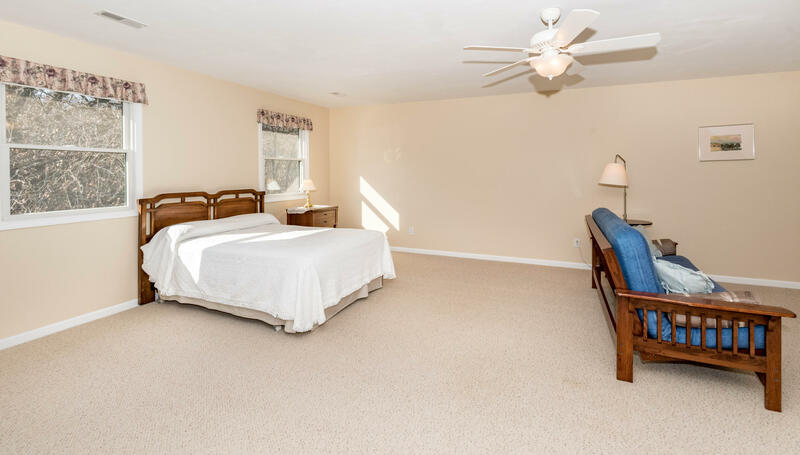 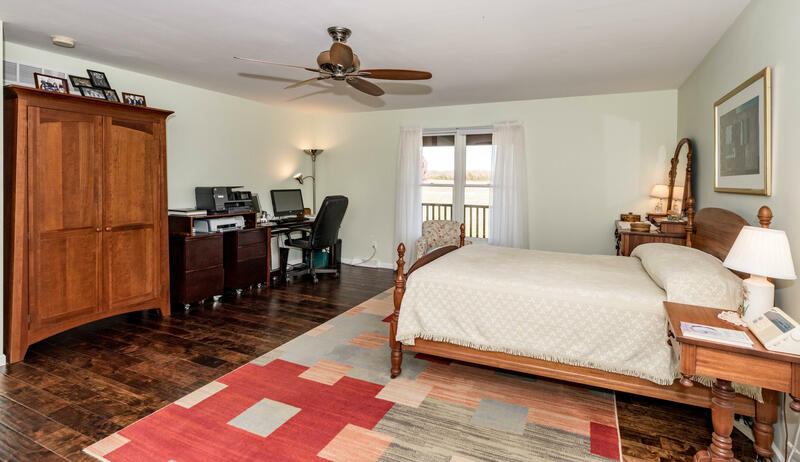 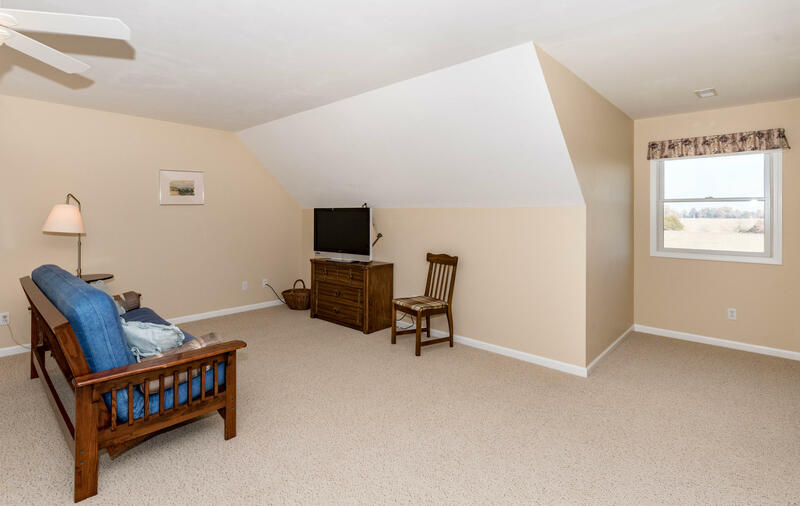 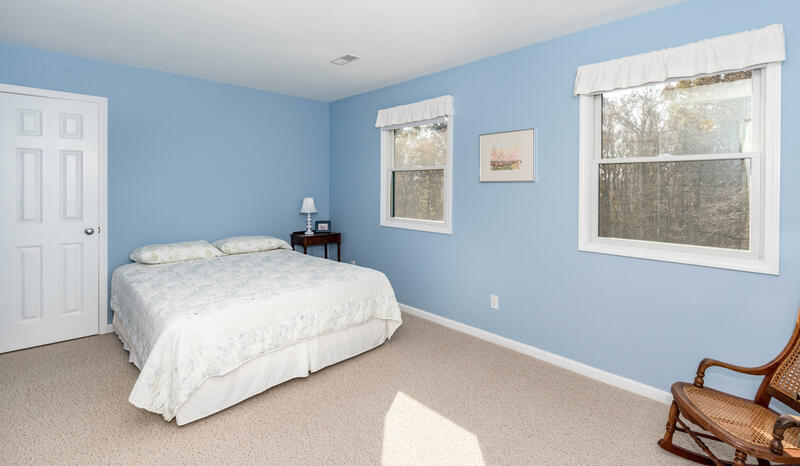 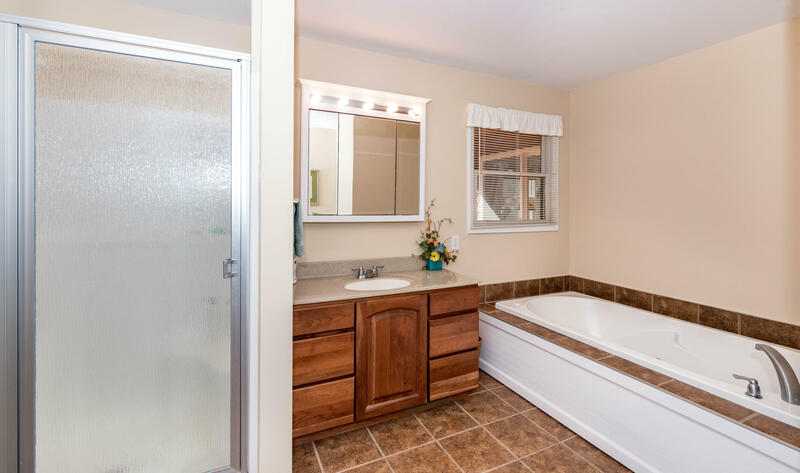 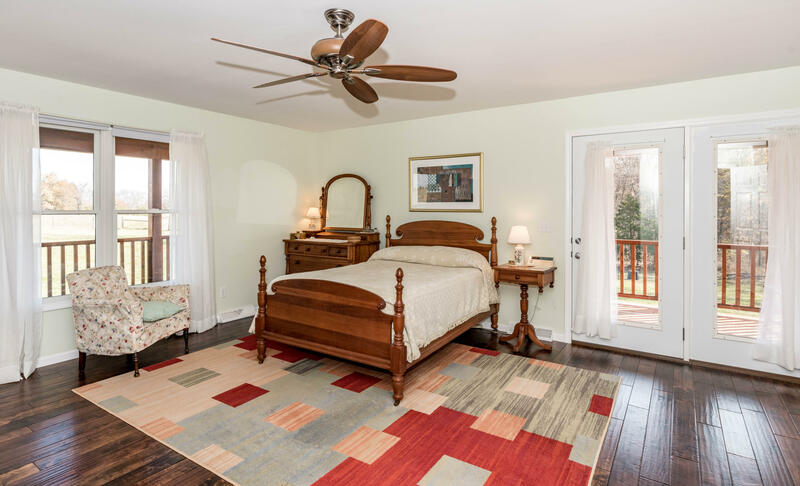 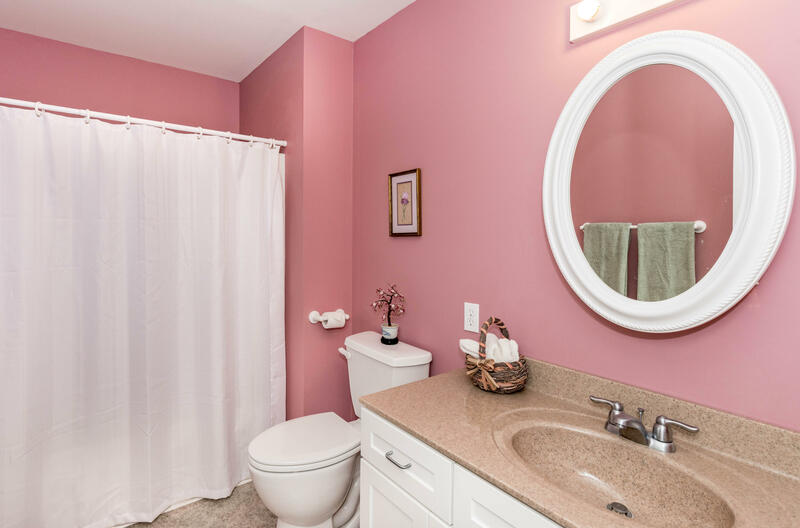 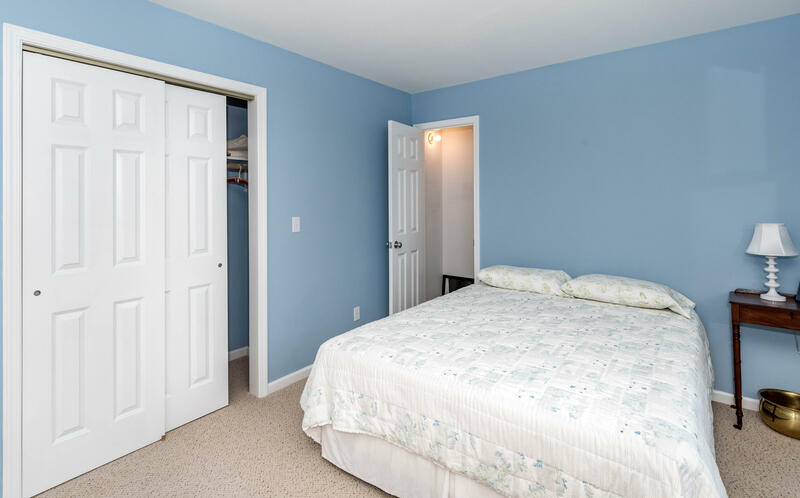 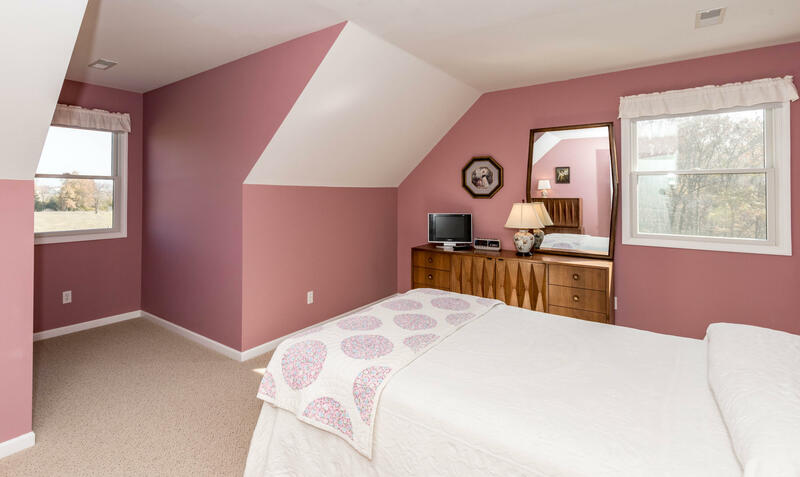 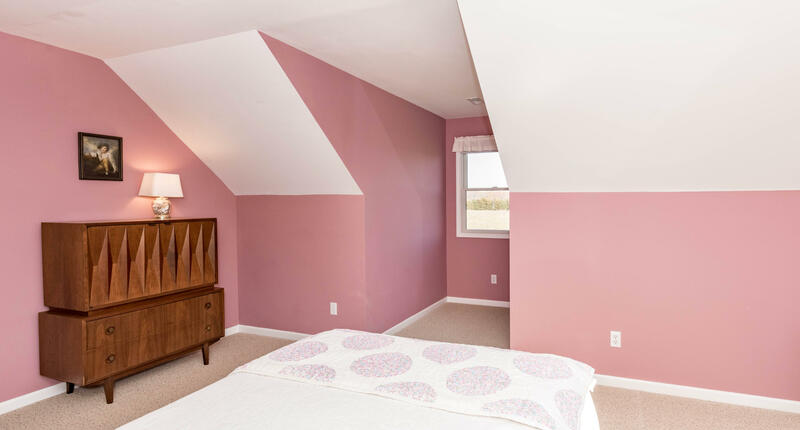 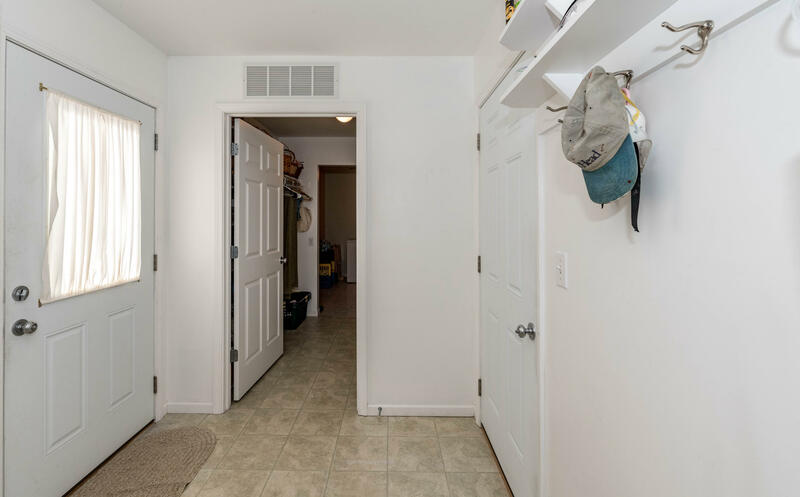 This home has Dual master suites each with their own private baths and ample closets. 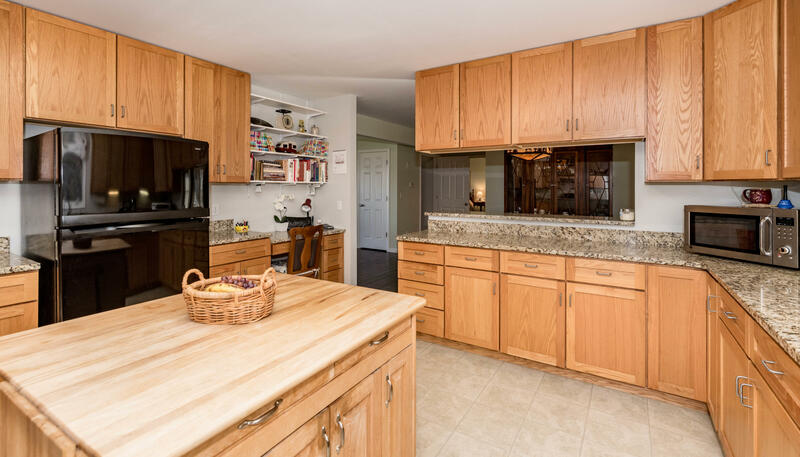 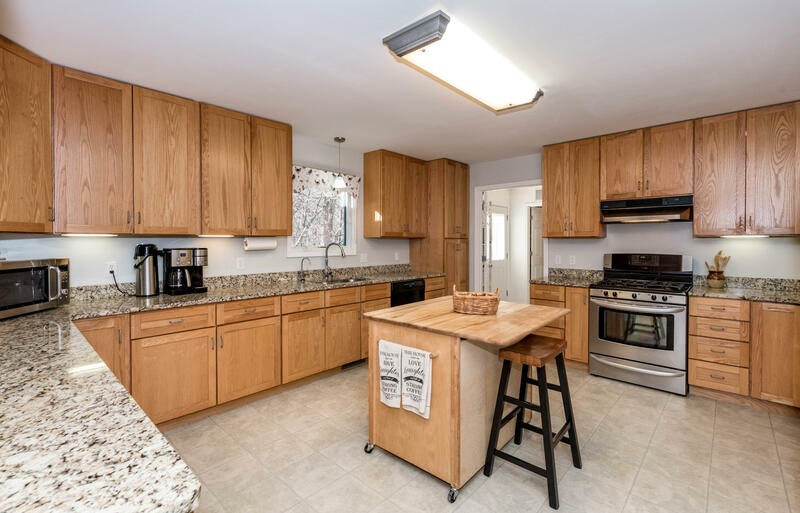 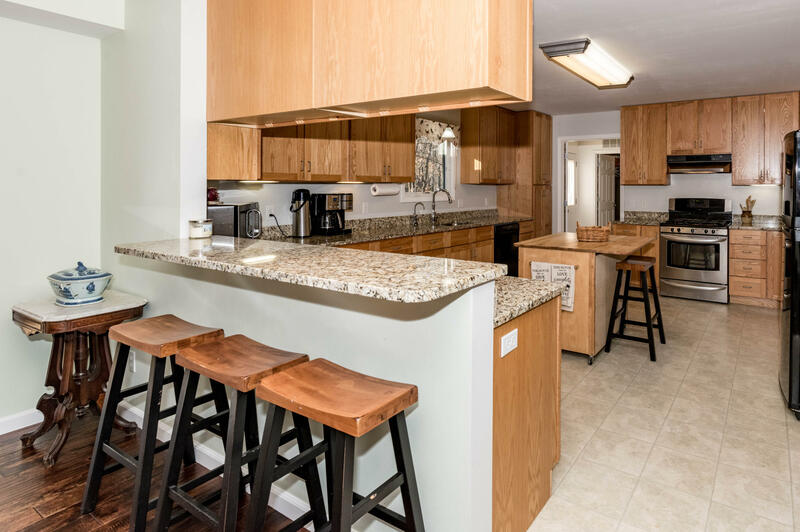 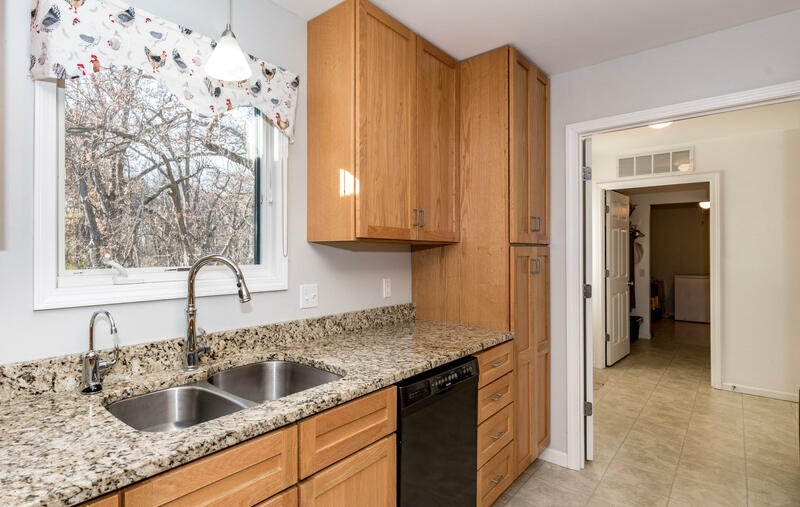 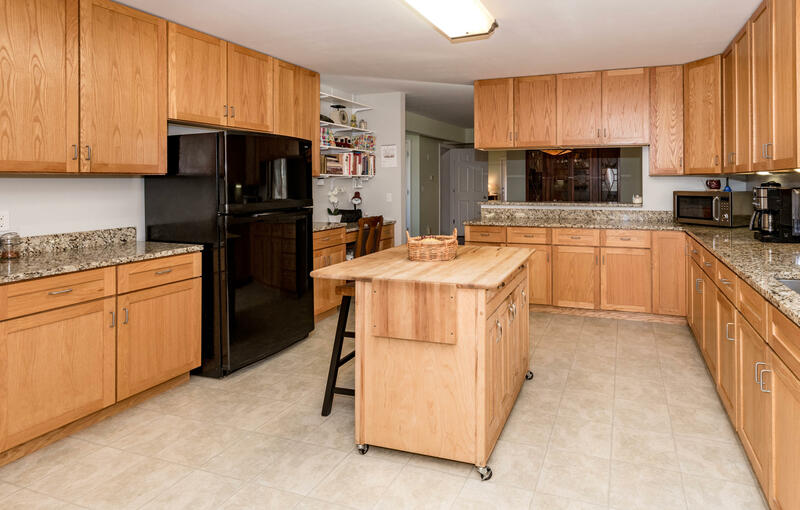 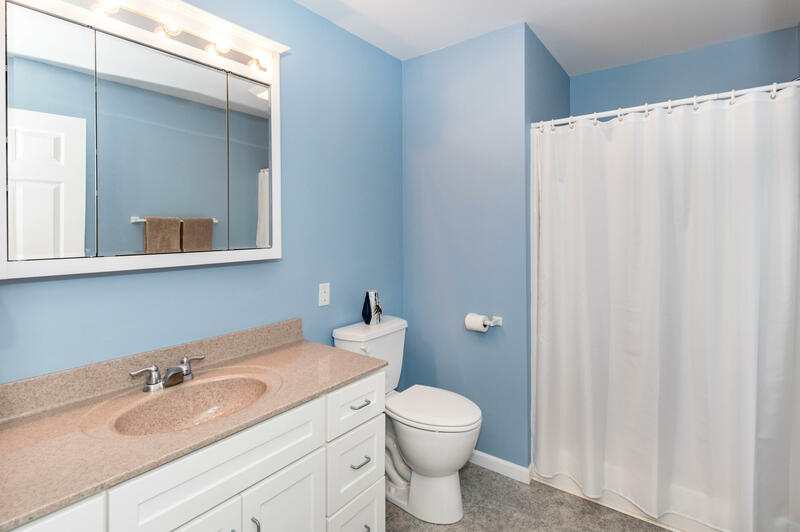 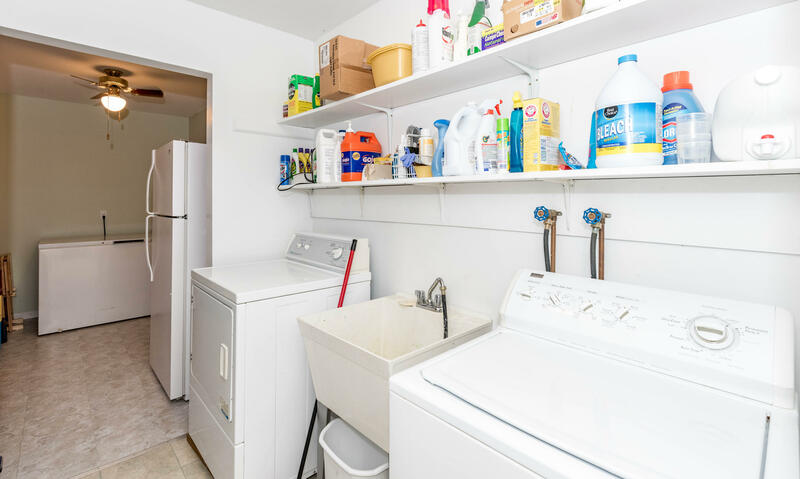 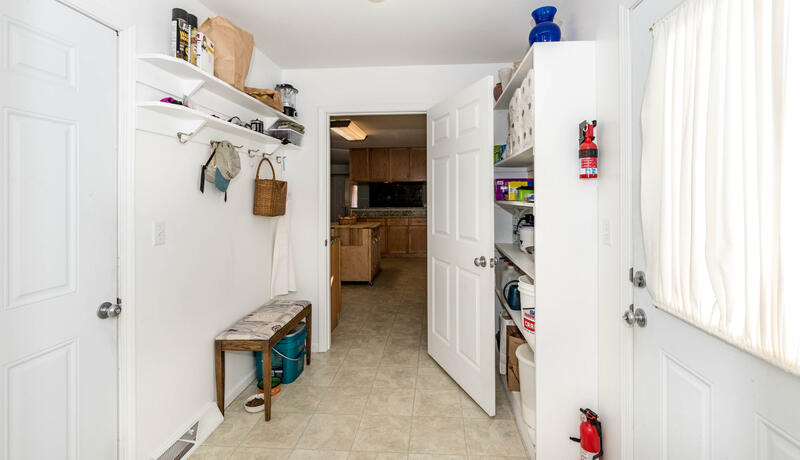 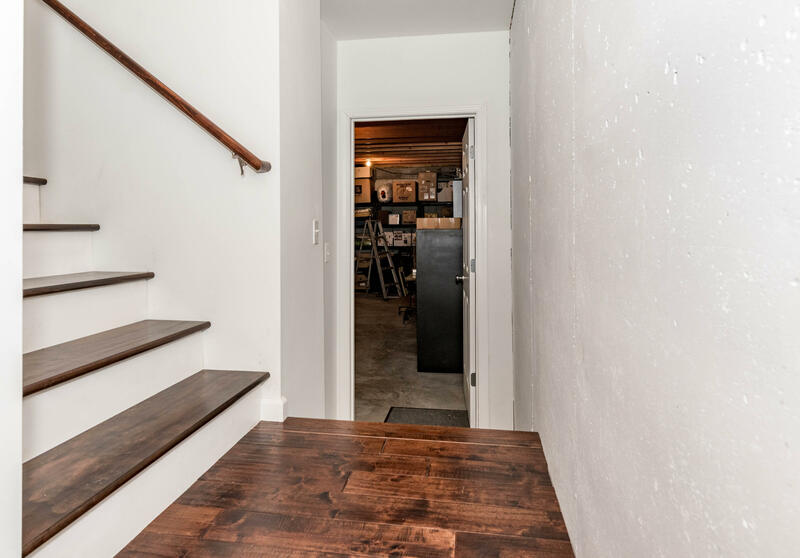 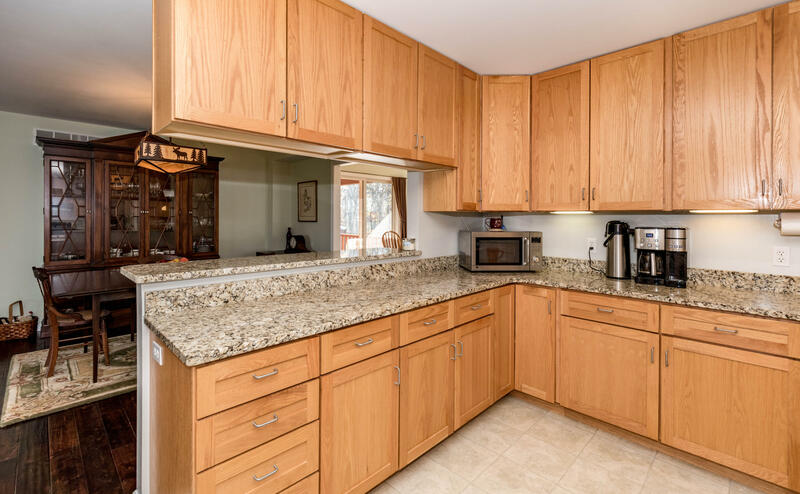 The sellers spared no expense when choosing all the upgrades, from the Anderson windows, granite counters, solid wood flooring, custom cabinetry, and a wonderful dual fuel range! 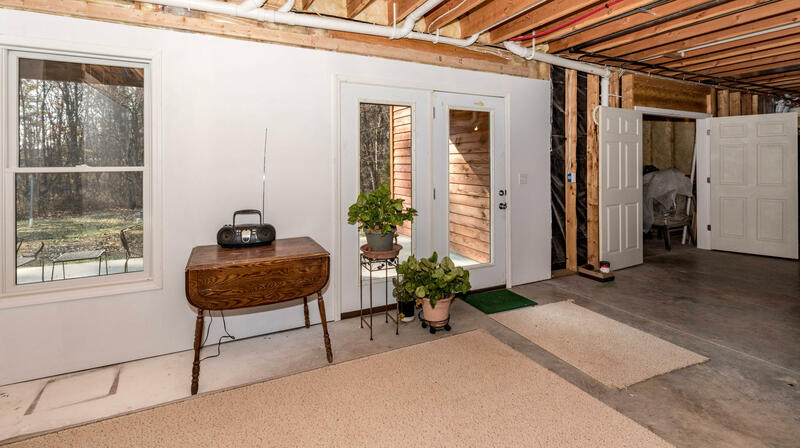 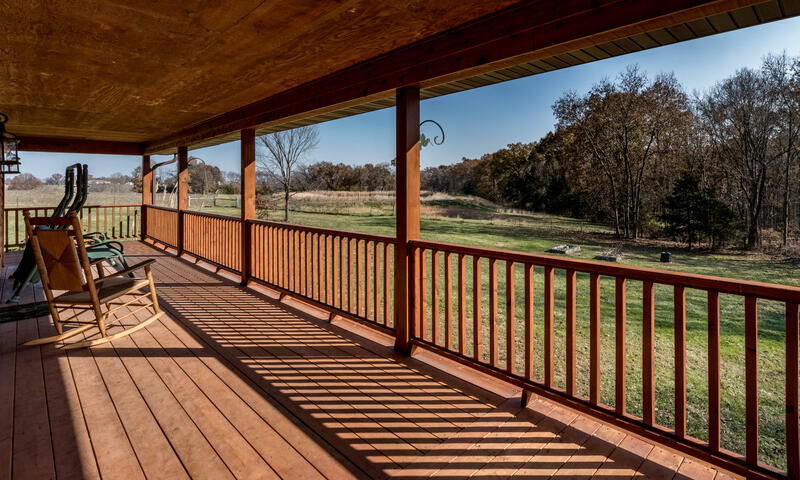 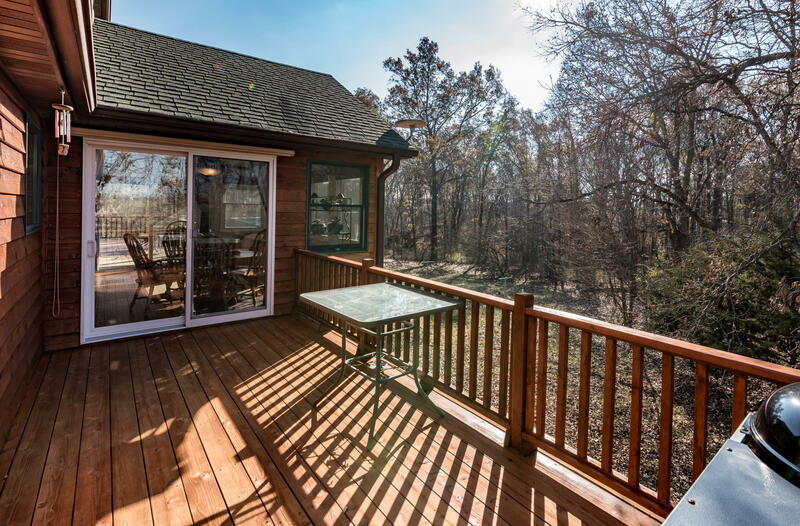 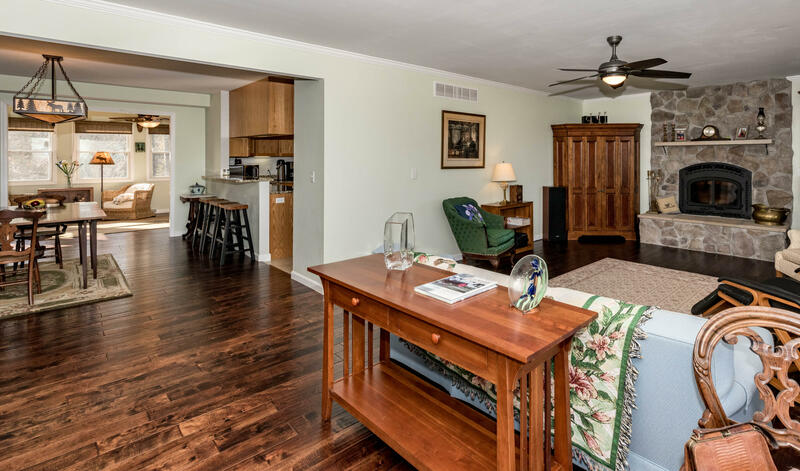 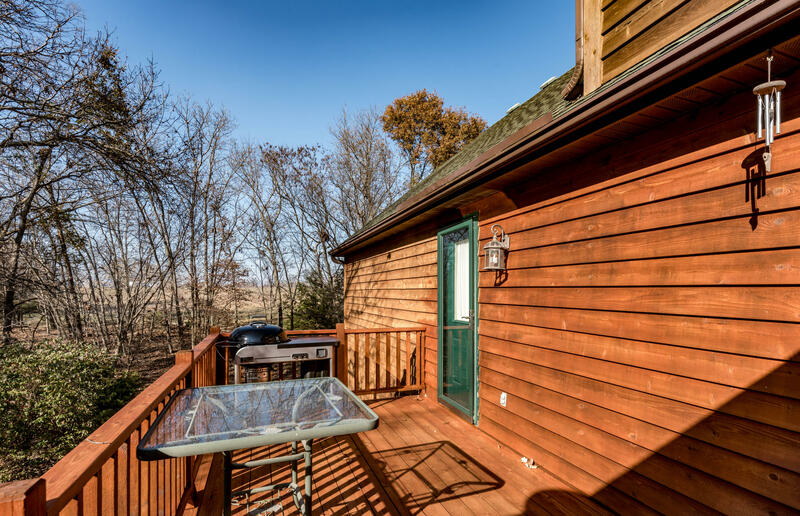 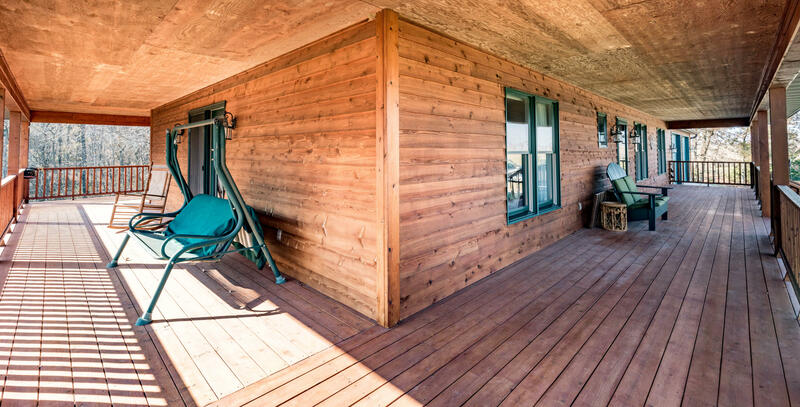 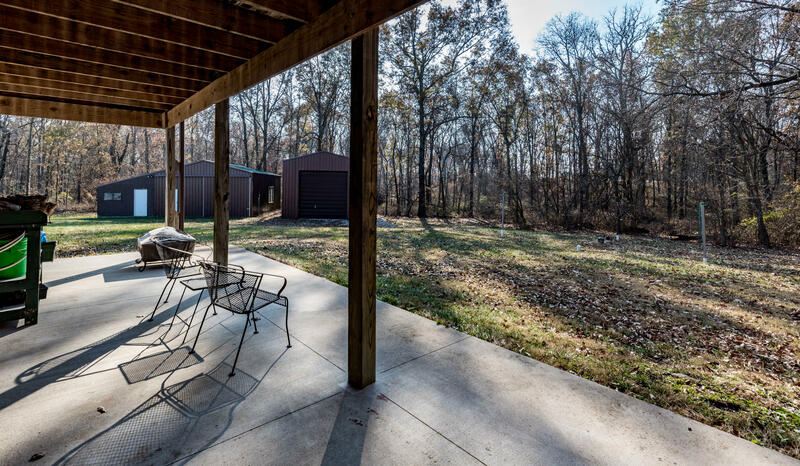 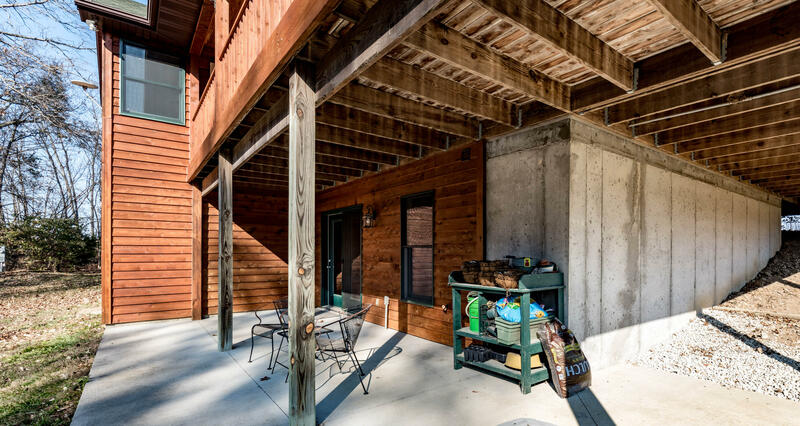 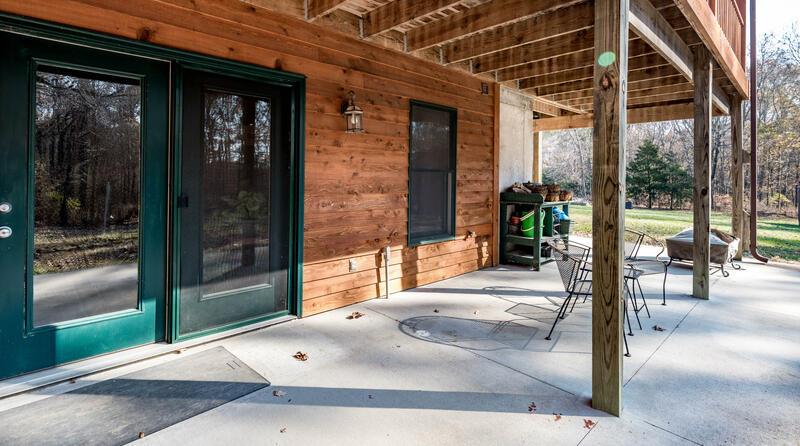 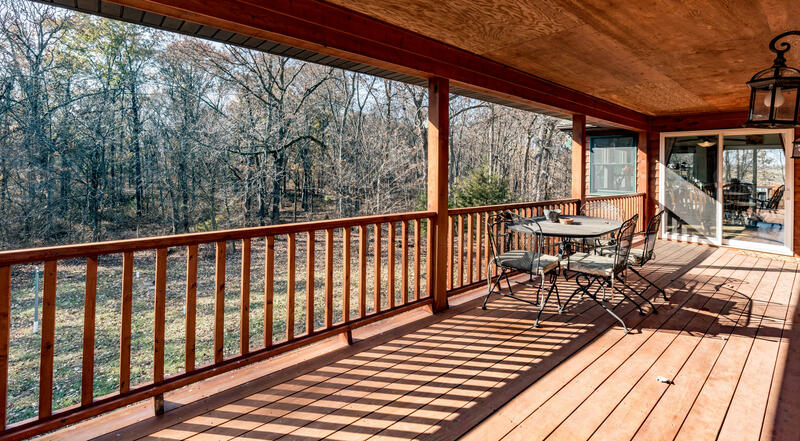 You will enjoy countless hours on one of the many covered porches that surround 3 sides of this home. 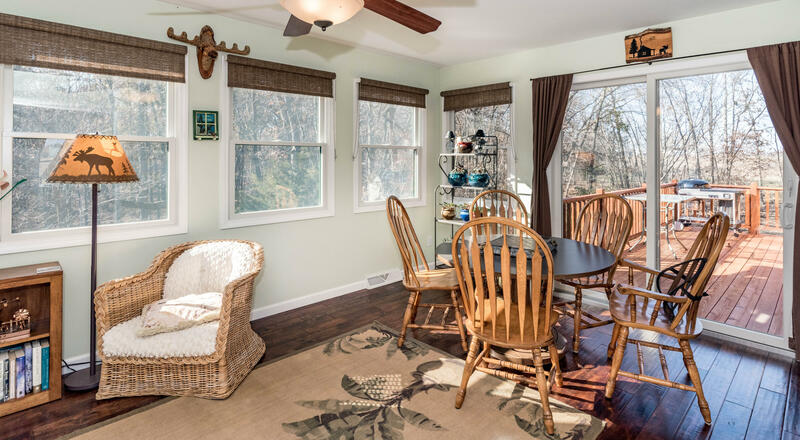 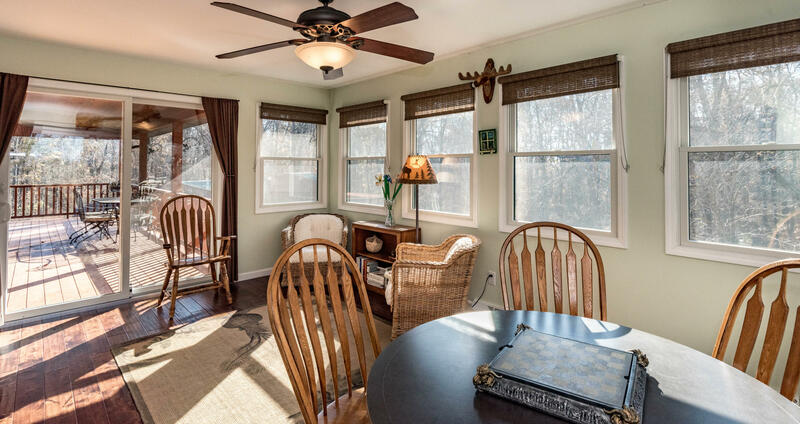 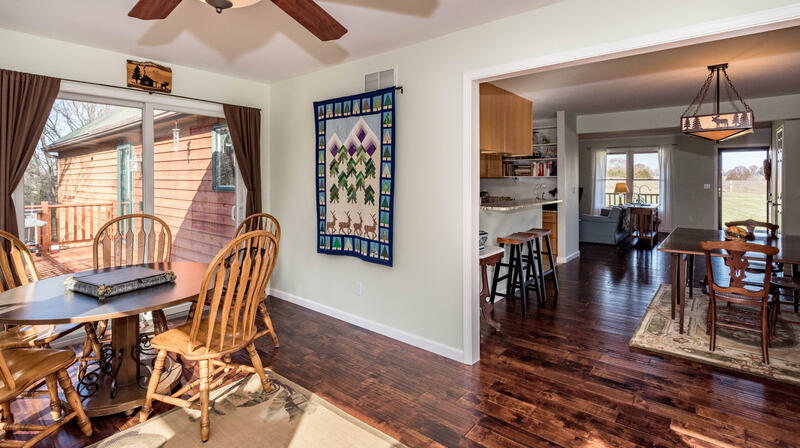 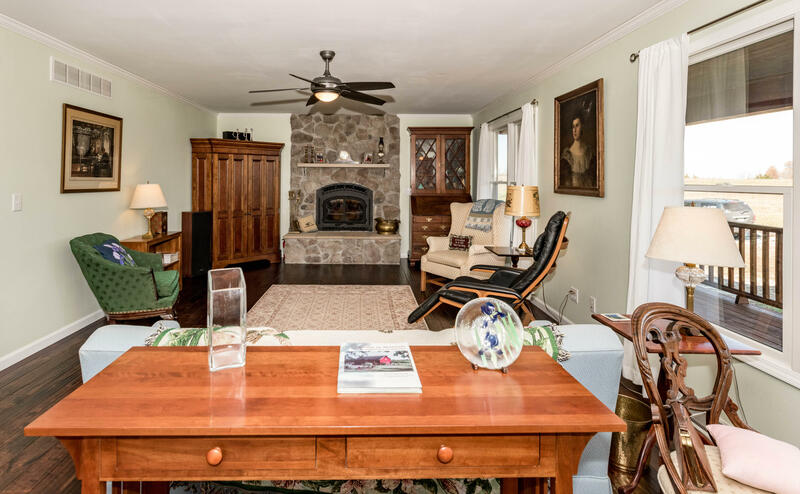 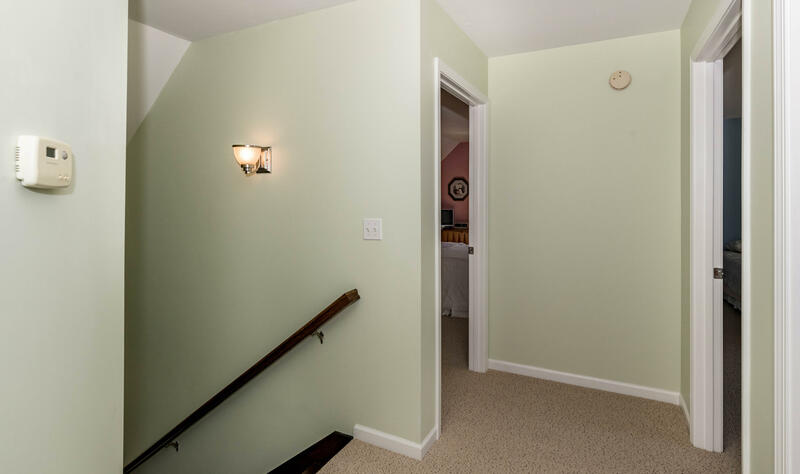 If the weather turns unfavorable you can retreat to the cheery sun room directly from the porch or the dining room. 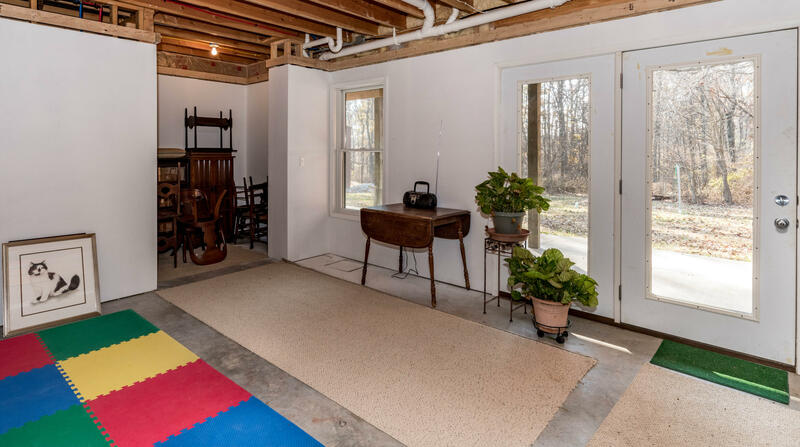 Bring your big toys and your livestock as there is room for both. 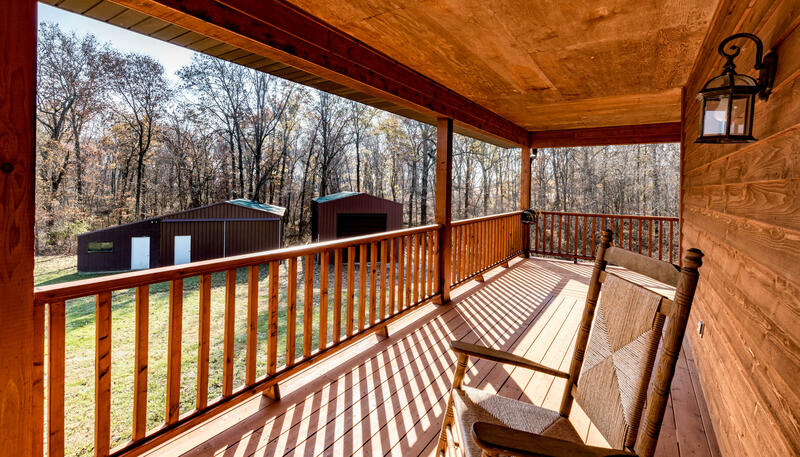 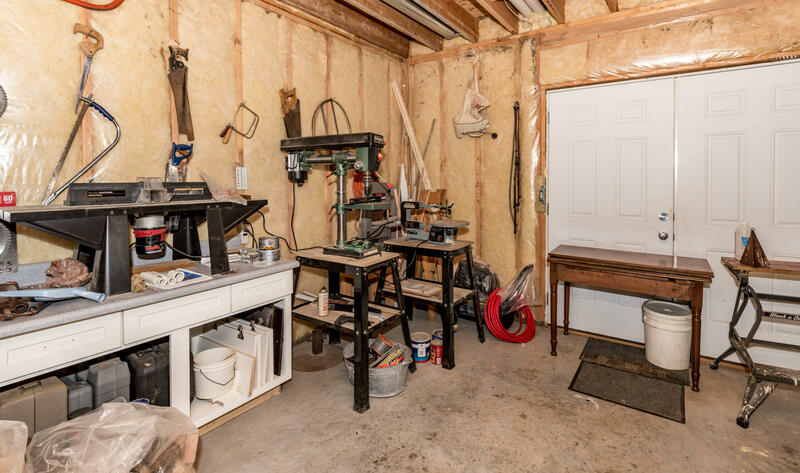 There are 2 outbuilding for chicken, goats, and your RV.